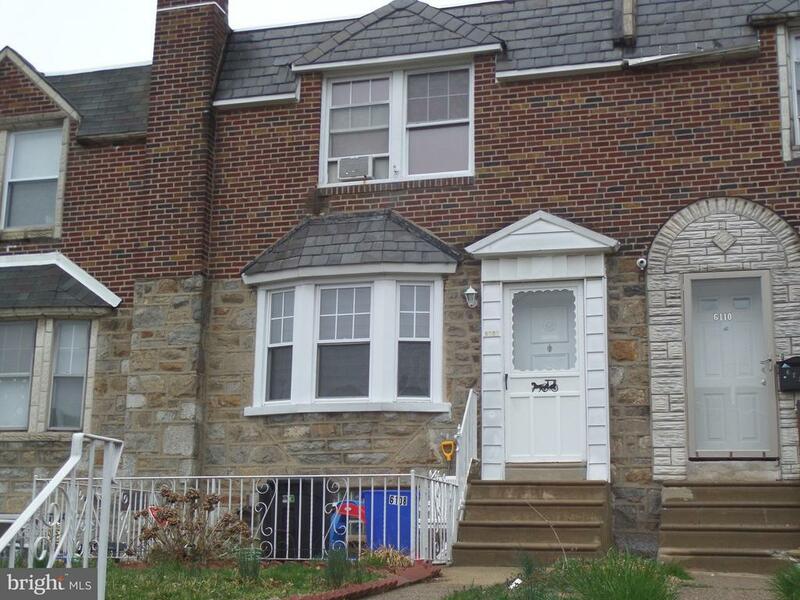 Nice 3 bedroom, row home in the heart of the Castor Garden/Oxford Circle area. The first floor features a living room with a large picture window and an electric fireplace, which leads to an open kitchen and dining area. The basement is currently used for entertainment with a bar area and pool table. Upstairs has 3 bedrooms and a shared family bathroom.